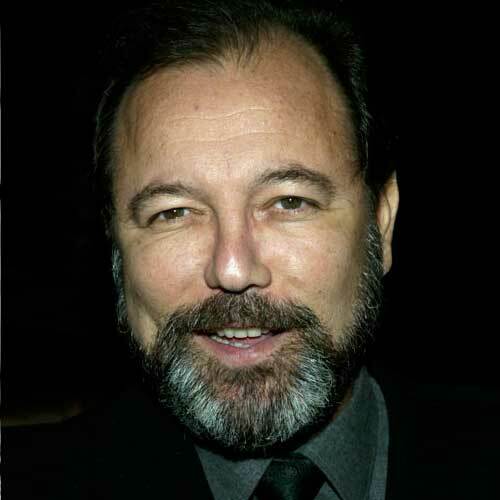 Rubén Blades Bellido de Luna born July 16, 1948), is a Panamanian salsa singer, songwriter, actor, Latin jazz musician, and activist, performing musically most often in the Afro-Cuban and Latin jazz genres. As songwriter, Blades brought the lyrical sophistication of Central American nueva canción and Cuban nueva trova as well as experimental tempos and politically inspired Nuyorican salsa to his music, creating thinking persons' (salsa) dance music. Blades has composed dozens of musical hits, the most famous of which is "Pedro Navaja," a song about a neighborhood thug who appears to die during a robbery (his song "Sorpresas" continues the story), inspired by "Mack the Knife." He also composed and sings what many Panamanians consider their second national anthem. The song is titled "Patria" (Fatherland). His many film appearances include The Milagro Beanfield War (1988), The Two Jakes (1990), Predator 2 (1990), Mo' Better Blues (1990), Color of Night (1994), and Devil's Own (1997). In 1999, he played Mexican artist Diego Rivera in Tim Robbins' Cradle Will Rock. In the 2003 film Once Upon a Time in Mexico, starring Johnny Depp, Antonio Banderas, and Willem Dafoe, he played the role of a retired FBI agent. During the summer of 2008 he took a leave of absence for a mini-tour in Europe, backed by the Costa Rican band Son de Tikizia. When his government service was completed in June 2009, he reunited the members of Seis del Solar for the 25th anniversary of Buscando America in an ambitious tour of the Americas. In June 2011, Blades was honored with an ASCAP Harry Chapin Humanitarian Award for his selfless charitable work world-wide - an award presented by ASCAP and charity partner WhyHunger.